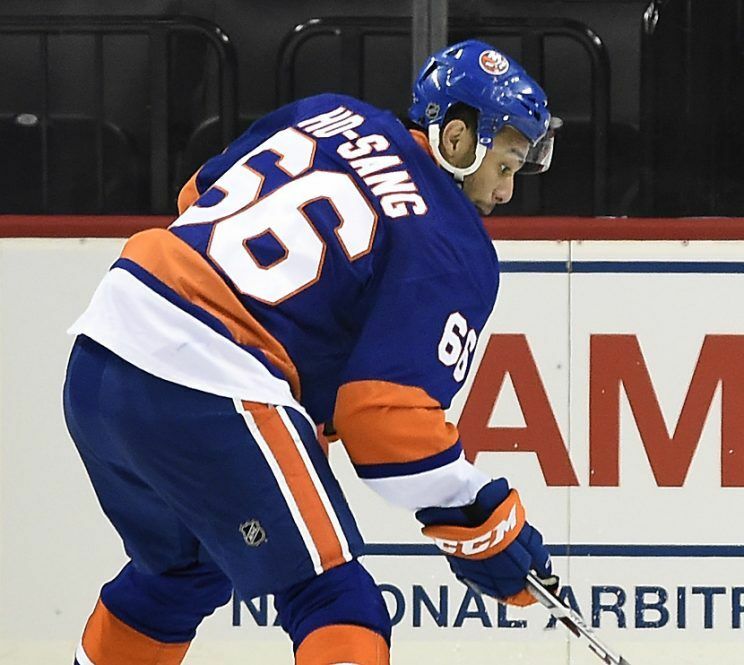 I’m happy Josh Ho-Sang is wearing number 66 because that is the number he wants to wear and honestly, I don’t care. What is mindboggling is the backlash against him for wearing such a highly-distinguished number (yes, that’s sarcasm). The whole idea that we need to retire a number throughout the league is absurd. The NHL is the only league where a number has been retired due to the abilities of a player in game. Jackie Robinson’s 42 was much bigger than the game of baseball, and to think any hockey player has had the impact on the world that Robinson did is not understanding his impact. The only number currently retired by the NHL is 99 for Wayne Gretzky, even that is a stretch. Retiring numbers becomes slippery slope, which numbers should then be retired throughout the league. If we extent this honor to Lemieux, the league would then have to retire more numbers. 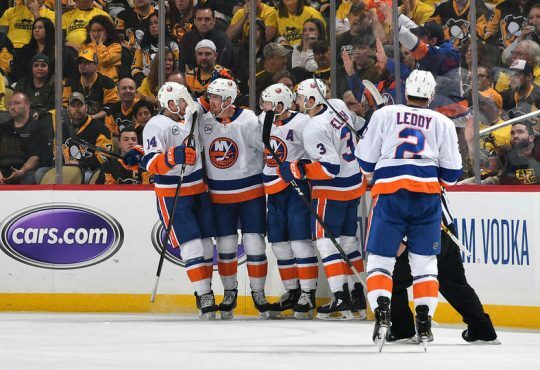 What each individual team does is up to them, but how much impact did Mario Lemieux really have on the Islanders organization. Does he deserve the same honor that has been bestowed on Islander greats? Outside of being an entertaining hockey player, it’s safe to say Mario Lemieux has had very little impact on the Islanders. There are actually only two moments where he effected Islanders history, and one of them might not even be true. First during the John Spano era, Spano needed someone powerful in the league to endorse his ownership of the Islanders. He found his endorsement in the Penguins owner at the time. Once Spano was approved (somehow), the myth goes that Spano owed the Penguins a favor. It’s believed that favor was Mario Lemieux wanted Darius Kasparaitis. After the wars, they had in the 1993 playoffs Lemieux decided he wanted Kasper on his side. Legend goes that is why the trade was made. The other impact Super Mario had on the Islanders was after the brawl filled game on February 11th 2011. This was the game in which there were 346 penalty minutes. Afterwards Lemieux made comments on how the league did not handle this situation right in what came across as a hypocritical statement, since his team lead the league in fighting majors that year, along with employing some of the dirtiest players in the game. He took an opportunity to attack the Islanders without taking any of the blame on himself. 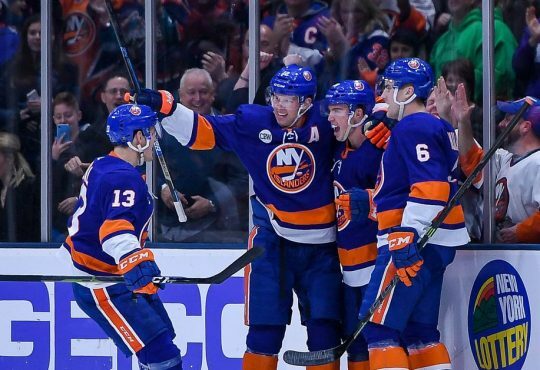 Needless to say, Mario Lemieux has not had the positive impact on the Islanders organization needed to warrant no Islander ever wearing his number again. Not a single person even notices that Penguins defenseman Justin Schultz dares to wear Bobby Orr’s number 4. 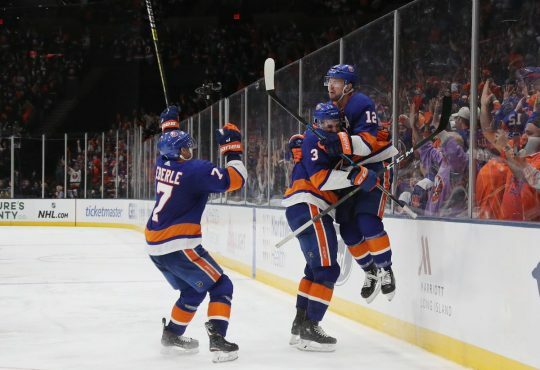 Mario Lemieux was great for the Penguins but that is it, the Islanders have absolutely zero obligation to honor him in any way. 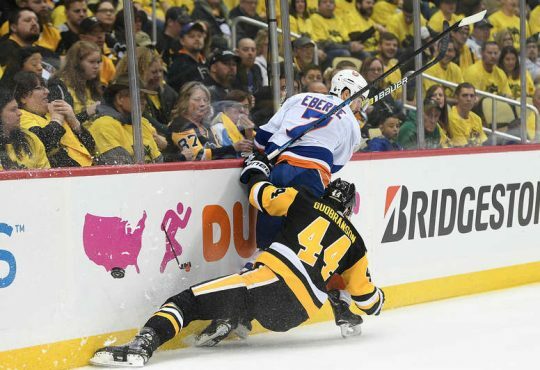 The backlash against Josh Ho-Sang is ridiculous and hopefully he makes people deal with this for a long time. Old enough to remember Pierre Turgeon but not old enough to remember Bryan Trottier. 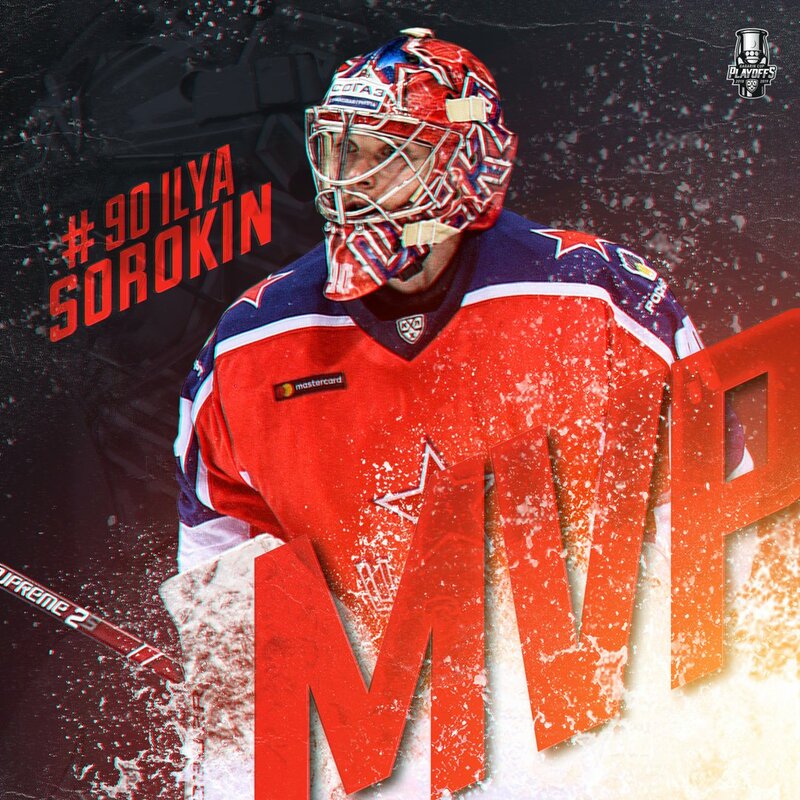 Ilya Sorokin named MVP of 2019 #GagarinCup Playoffs!